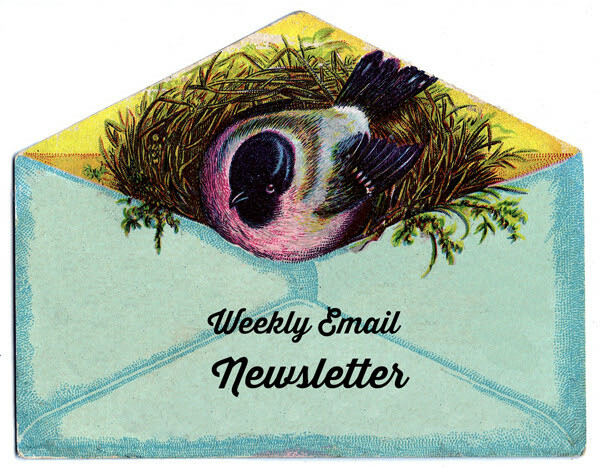 Sign up to get our Popular Friday Freebie Weekly Email! 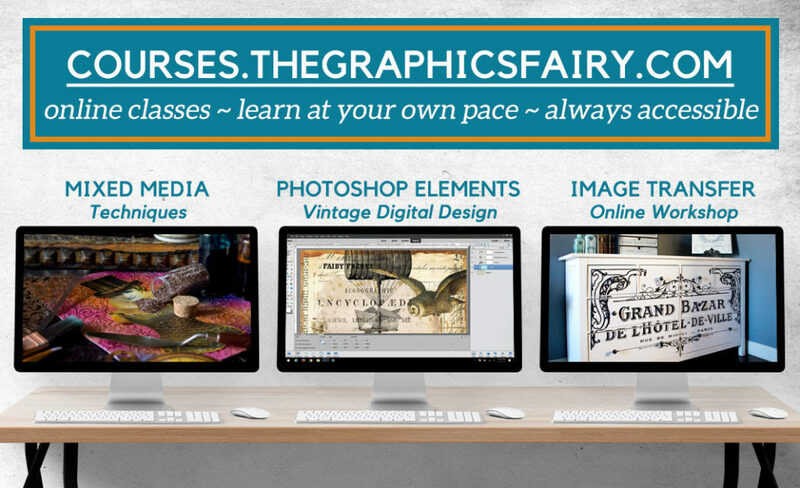 Stay up to date with the Graphics Fairy and get an Exclusive weekly Vintage Freebie, sent right to your inbox! Yes! I want to hear about new classes and discounts!